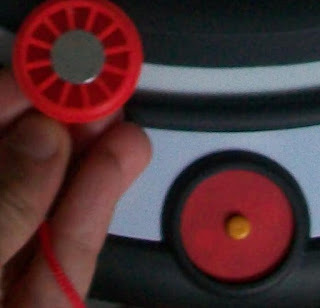 Have you lost the safety key of your treadmill? 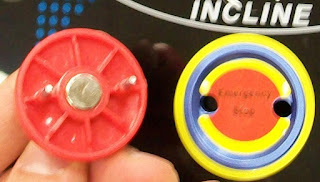 In this case there is a small switch that interrupts the supply circuit, if it is released. A magnet in the safety key keeps the switch pressed. 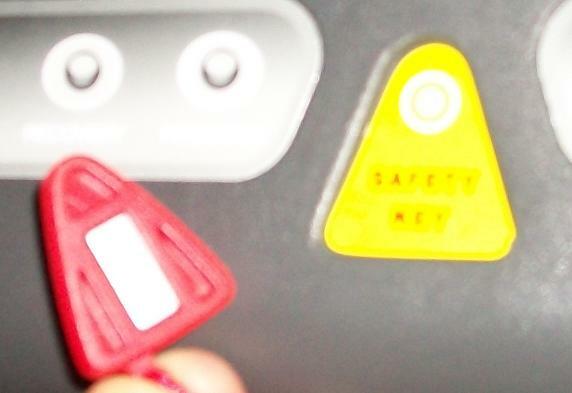 in this case the safety key generates an electrical contact in the console, through the two metal tips that can be seen in the picture, acting as a switch itself. 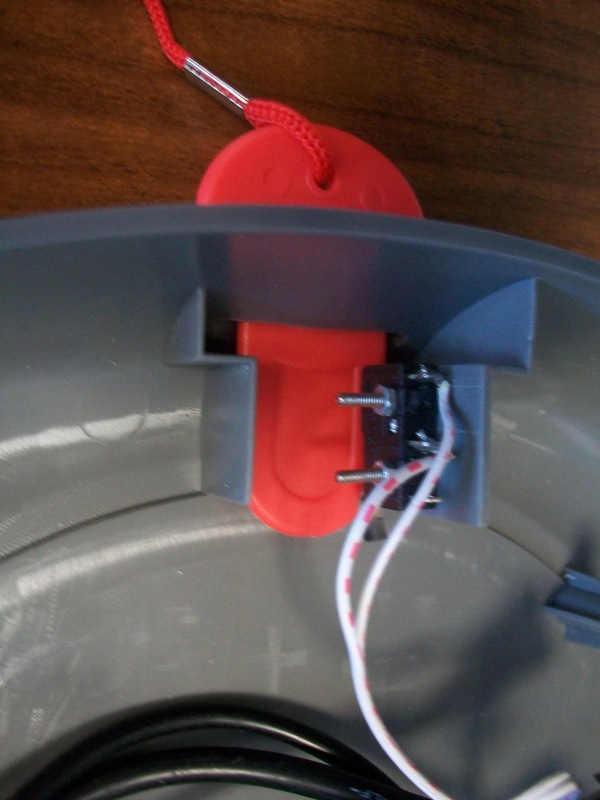 in this case the switch is on the back of the console and is activated by a magnet in the safety key.